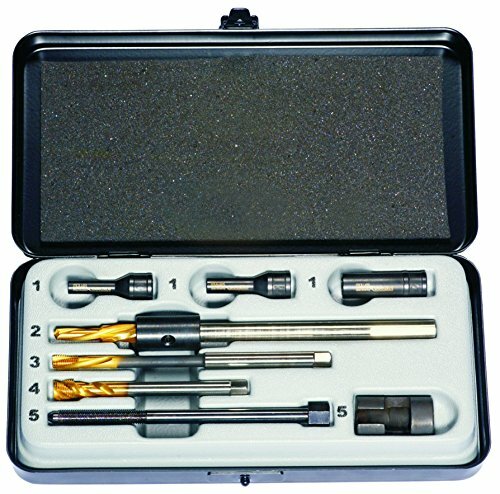 This easy to use kit allows you to remove broken glow plugs effectively and safely in 5 easy steps. Set comes in a metal box with a straightforward picture manual. If you have any questions about this product by Mueller-Kueps, contact us by completing and submitting the form below. If you are looking for a specif part number, please include it with your message. SIOUX VALVE SEAT GRINDING WHEELS SET OF 24 PCS + STONE HOLDER STAR DRIVE 11/16"